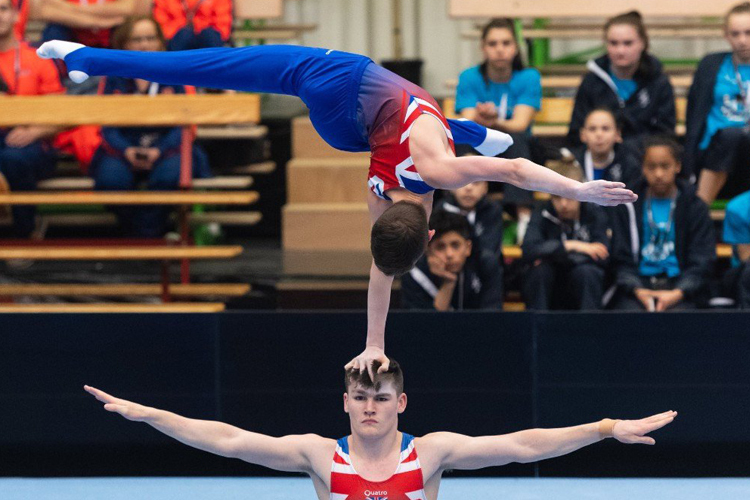 British Gymnastics challenges are now available on demand thanks to a new partnership with TopYa! Active. The TopYa! Active App now offers gymnastics content for children to experience the fun and benefits of gymnastics any time, any place, anywhere! 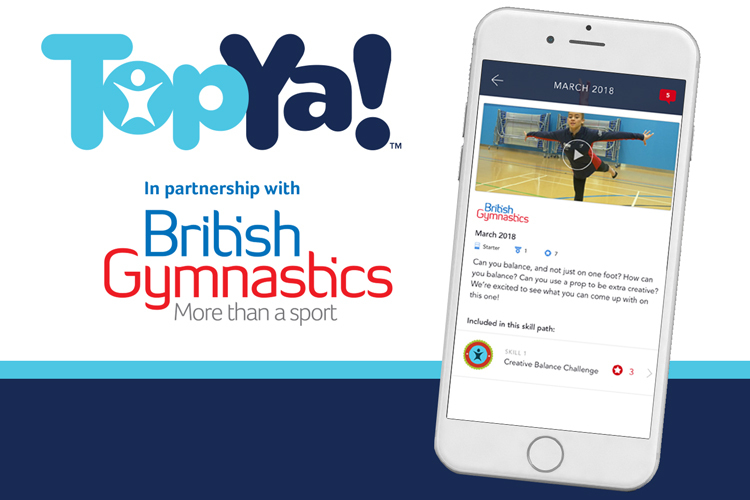 We have created challenges which will be released monthly through the app aimed at giving budding gymnasts the chance to get started. Children can take on a challenge, video themselves completing it and then upload their video to the app. After receiving some virtual coaching feedback, the video is live to share with the TopYa! community with the chance to win some great prizes each month. Dave Marshall, Participation Director at British Gymnastics said “We are excited to make gymnastics available on demand and to millions. Topya! 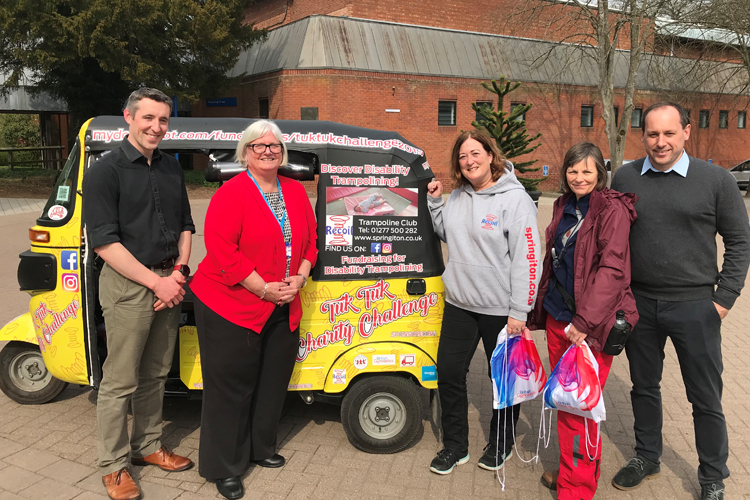 has a fantastic track record of reaching young people and great success to date with their range of sports and activity apps. enter your phone number for an immediate text to download the app and from the App Store or Google Play. set yourself up as a player, tap ‘Skills Academy’ and you are good to go!